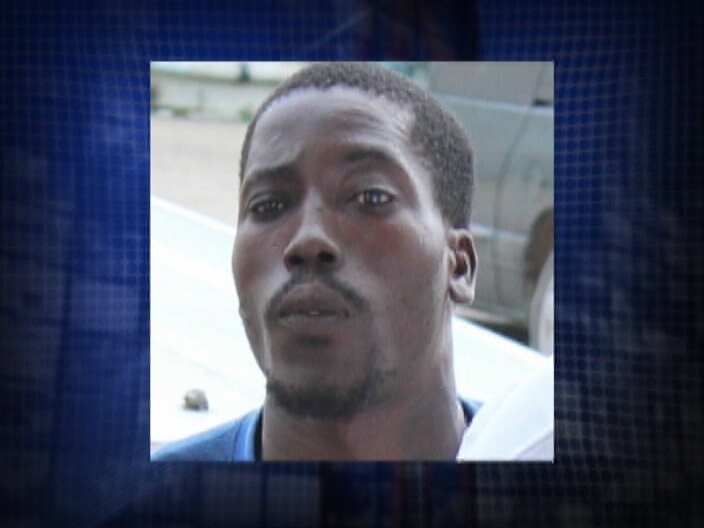 A second attempt on the life of thirty year-old Jermaine ‘Horse’ Garnett, on pretrial detention for the murder of Raheem Requena, was made behind prison walls this morning. Garnett, who is being held inside the Tango Ten cellblock, was stabbed once in the left side of the neck with a shiv. It is unclear whether the incident succeeded an altercation with a fellow inmate. What is known is that Garnett, through attorney Richard ‘Dickie’ Bradley, has made a formal request to prison management regarding his safety. According to wife Pamela Garnett, Horse fears for his life in jail and had asked for relocation to a secure holding cell away from his enemies. 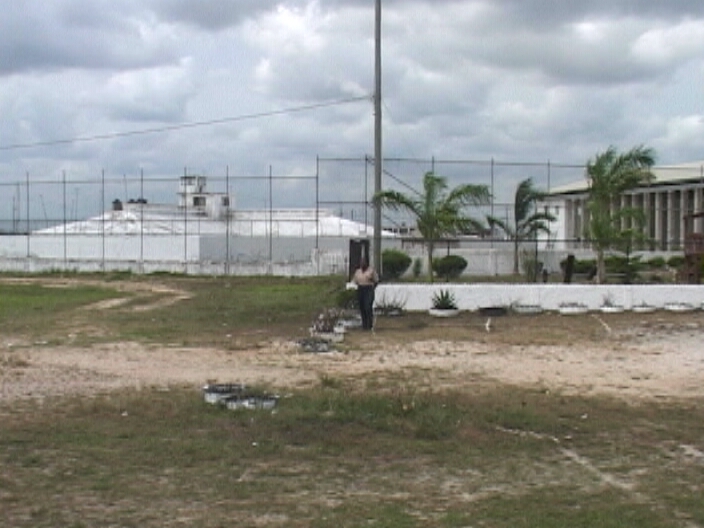 Despite a transfer to Tango Ten, an inmate attacked Garnett and inflicted the injury. Fortunately, says his wife, the wound to his neck was not life threatening. Jermaine Garnett, along with Cassian Bennett and Kenneth Barrow, is on remand for the shooting death of Raheem Requena on December nineteenth, 2012. Garnett was also shot earlier that year while seated inside a vehicle on Freetown Road. ???? ?they do enough s–t to people out here.Karma. The horse is only geting what he deserves. Why protect him? Karma is a b……. I am amazed at the calm that these people protect their murderous relatives and husbands. Mr Requena wanted to live also, he had no protection, no special treatment, no attorney to write a letter to” horse” to not kill him. Now “horse” know what it is like to face the man who holds the weapon. He chose gang life, he chose to kill, so the sword he picked up will also be the sword that takes him out. If the government won’t give justice then people take it in anyway it is given to you. “he fear for his life” !! absurd… wat abt raheem life.. send horse rite back weh dem murderers belong. no lota worries if dem kill he too. an eye for eye….. The life we live in Belize is no different from those around the world, but as a human we should all be given a chance in life, and if you took another persons life, you forfeit your own. Its sad but its the plain truth. Happy to hear that fear has come to the killer. Not so brave when someone has a chance to fight back, is he? Hopefully the next and third attempt will do the trick, and the Jewel will be rid of one more …. gangster.